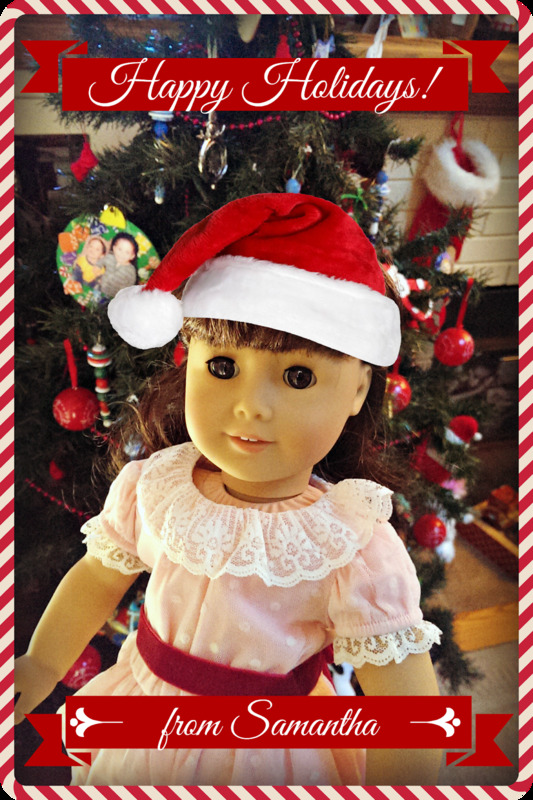 My annual American Girl holiday card is late -- but better late than never! This year's card features the newest member of our AG family, the adorable Samantha, who made a much-welcome comeback to the historical doll line in 2014. Hope you are all having a wonderful holiday season! !